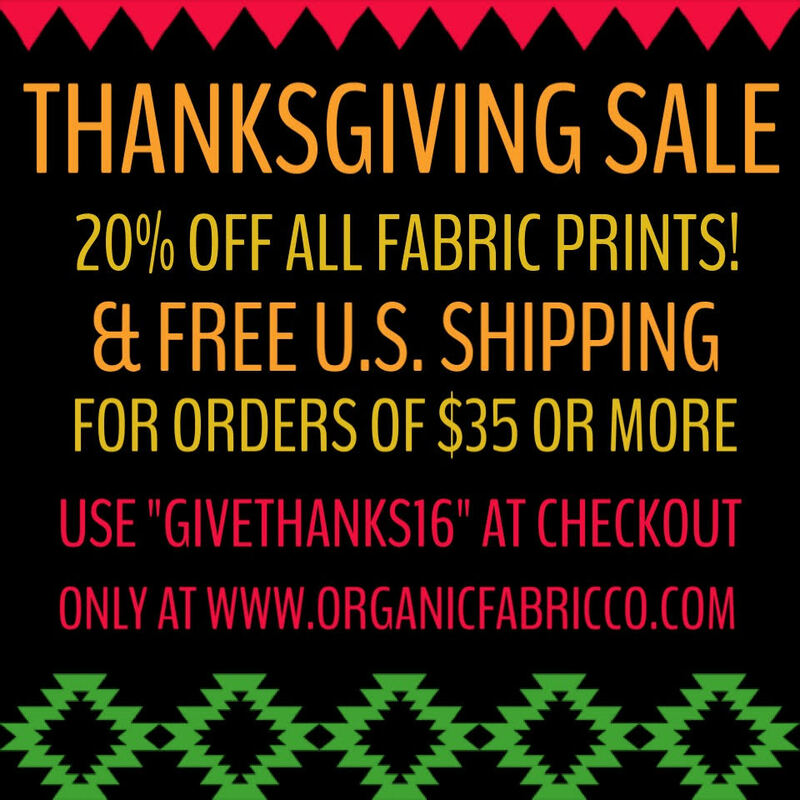 Homemaking Simplified: Thanksgiving Sale at Organic Fabric Company! 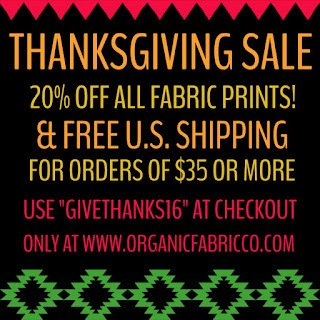 Thanksgiving Sale at Organic Fabric Company! Why wait? Our shop wide sale starts NOW! Don't you hate sacrificing family and friend time looking out for sales? 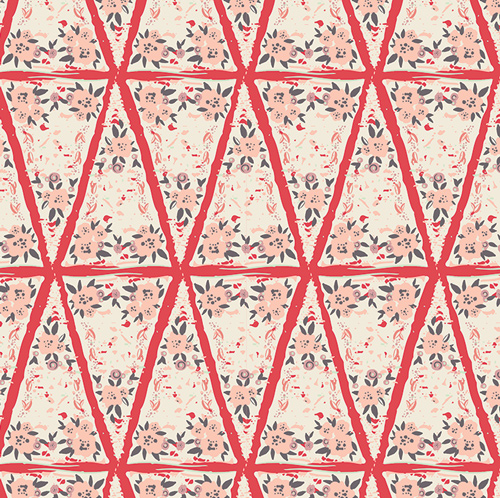 Don't you loathe having to wait until the last minute to work on your Christmas crafts? I know that I surely do! That is why we are starting things a week early! 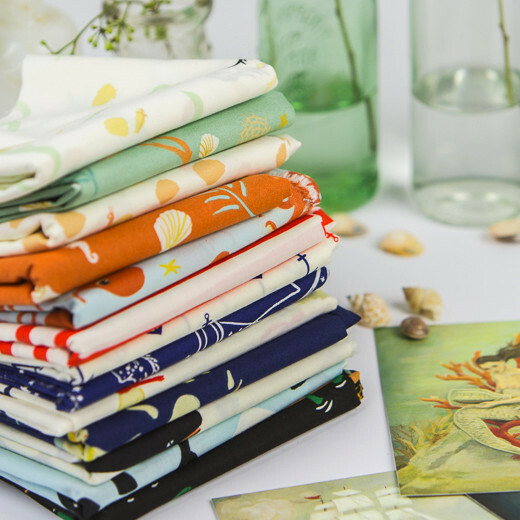 With our quick shipping, you can start your projects right away and save while you are at it! Use code "GiveThanks16" at checkout and save 20% shop wide! 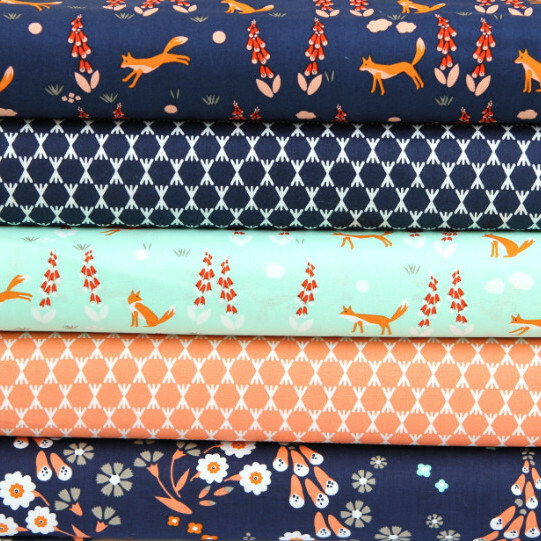 Also, remember, our November fabric giveaway is up and running! Be sure to enter today! This giveaway ends on Dec 4th, so be sure to get your daily entries in! 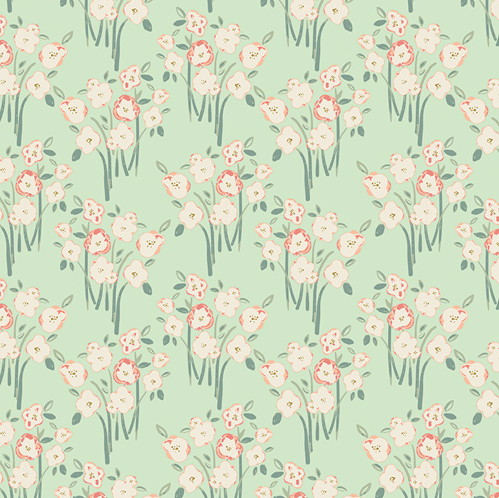 Remember, all USA orders always ship free with any purchase of $35+ and now Canadian orders of $99+ also ship free! Also, earn points for certain activities and with every dollar spent! What are you waiting for? Click here to start shopping! As always, thank you for shopping "small" and supporting our family owned and operated business!